Complementing her first solo show in Scotland, the Craft Pods will tour throughout Fife during 2017. The display pod focuses on the ‘Masters of the Universe’ collection: a series of flocked gods inspired by ‘He-Man and the Masters of the Universe’, and originally commissioned by the Victoria and Albert Museum of Childhood in 2014. 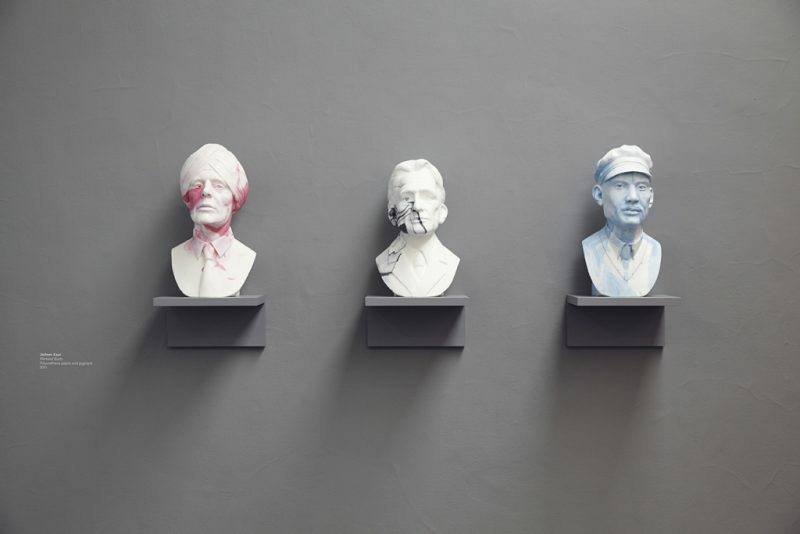 Jasleen’s Scottish-Indian heritage inspires her exploration of cultural signifiers, and the Masters of the Universe series is a fusion of childhood heroes: combining Sikh and other religious stories with the popular He-Man cartoons. 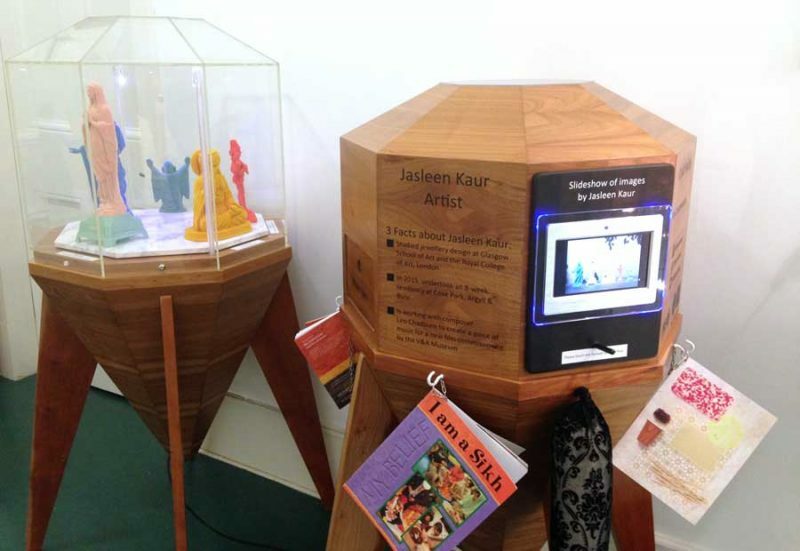 The accompanying Information Pod will show a series of images relating to Jasleen’s practice more widely; samples of materials and inspirational objects; and a selection of short books that explore the religions depicted in the collection. 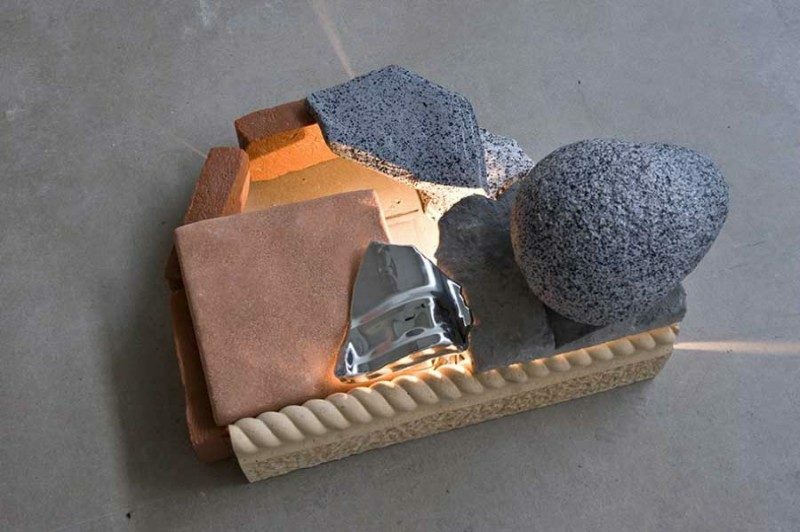 Originally training in jewellery and metal design at both Glasgow School of Art and the Royal College of Art in London, Jasleen’s work now encompasses many forms, and her playful use of found objects and materials expresses her deep reflection on the hybrid nature of culture, customs and everyday routine.